We've been designing and manufacturing stainless steel exhausts for over 35 years and have made a name for our quality and experience. 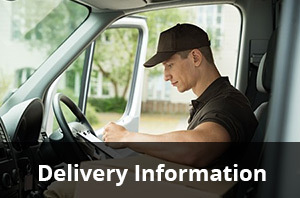 Our exhaust systems are manufactured by hand by skilled craftsmen here in Basildon. 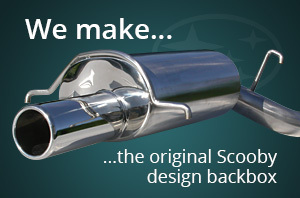 We make custom exhausts for all types of vehicle - for the UK and the rest of the world. If you are overseas, you can read more about our shipping costs. We are so confident and proud of our work that we give a 25 year guarantee on all our manufactured exhausts (to the original buyer & vehicle).